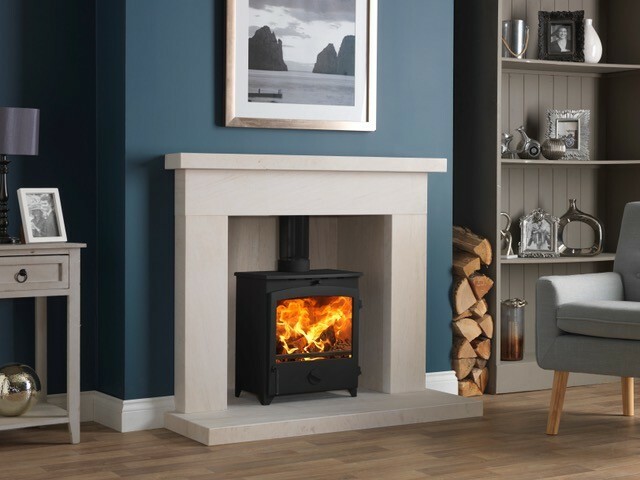 GO ECO stoves from Charlton and Jenrick are already compliant to the 2022 Eco Design regulations so will be amongst the most efficient stoves available. Also available in the range is GO ECO standard. The stoves feature a large window and sleek clean design make for a fantastic stove at a very affordable price.